I advocate supporting optimal gene expression along with true cellular cleansing. I believe that we should opt to receive as much traditional nutrition from food as possible, however, due to soil mineral depletion, environmental toxins and other stressors, there are mineral and vitamin depletions and other imbalances to some extent among all of us. 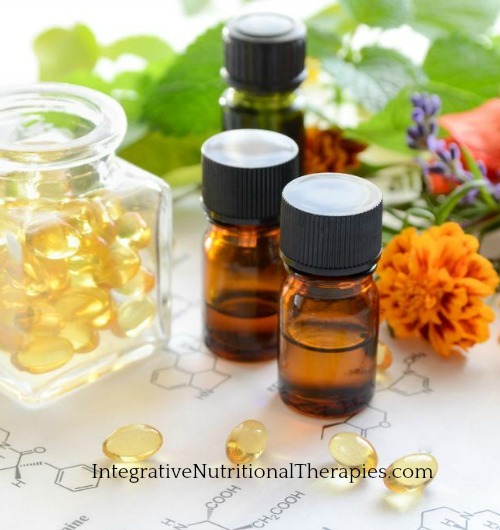 The reality is that therapeutic supplements and plant oils make a wonderful addition to any healthy lifestyle plan and to help optimize our health and vitality. I'm delighted to introduce you to Perfect Supplements. 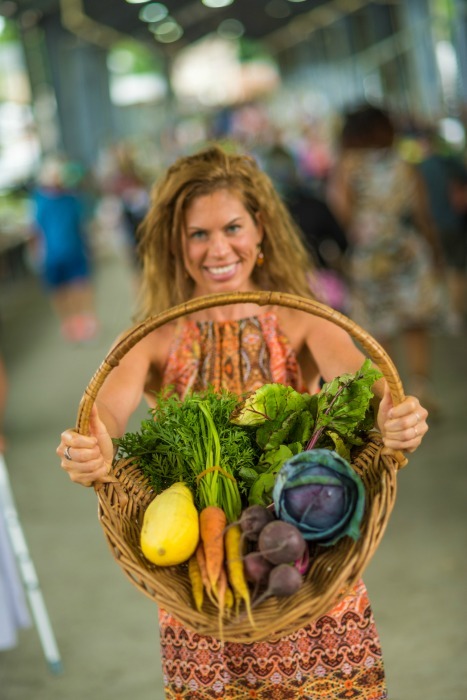 They offer incredible, all natural, nutrient dense superfoods, just as the Weston Price foundation recommends, AND with the exclusive discounts I have negotiated for you, they are extremely affordable! Perfect Supplements is a health and wellness company that offers a wide variety of high-quality, all natural, superfood supplements. Not only do they have their own line of supplements, but they sell other well-known brands like Garden of Life, Great Lakes, Green Patures, Dr. Mercola, Ancient Minerals, and many more. Environmentally Friendly – Their products are all organic, wild-grown, and/or sustainably-harvested. All Natural – They products are free of synthetic nutrients, artificial additives, and GMOs. Fair Trade – All suppliers meet standards for fair pay and safe working conditions. Community Support – They support many charities. 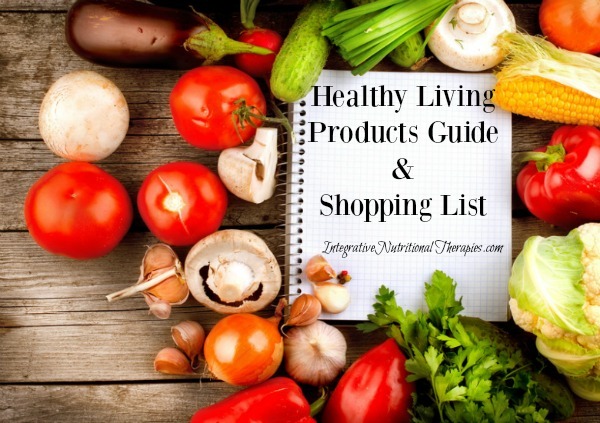 Healthy Living Education – They help you make informed health decisions. 100% Pure – Their products contain no fillers or flow agents like magnesium stearate. 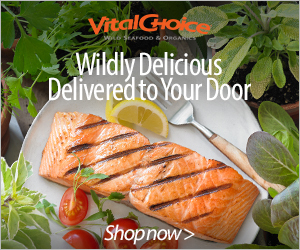 Minimally Processed – Their products are freeze-dried and processed without chemicals. cGMP – They’re certified for Good Manufacturing Processes. Scientific Reasearch – Their product ingredients are backed by scientific research. Fair Pricing – They use quality ingredients and price their products fairly. So, not only do they offer a wide variety of supplements and have a great set of values that I can get behind, but they also have great customer service and a 100% satisfaction guarantee. If you find yourself unhappy with one of the products you’ve purchased, you can return it (even if it’s empty) within 60 days for a full refund. Now that’s a guarantee! Use Coupon Code: NATUROPATHMELISSA10 at checkout to save 10% OFF your entire order. You also get additional discounts of 25-30% for buying more than one supplement (you can mix and match) and you can stack the discount. 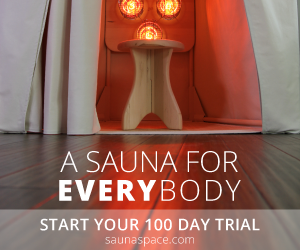 If you don't live close to my naturopathic office in West Michigan, where I run life changing bioscan biofeedback tests on my clients to determine exactly what their stressors, deficiencies and root cause issues; this protocol will be very helpful and an excellent place to start, to maintain wellness or for prevention of dis-ease. 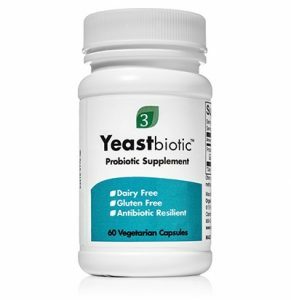 YeastBiotic (Saccharomyces boulardii) *This is one of my absolute favorites. There are so many reasons why I love Just Thrive, here are a few. It remains stable in the presence of antibiotics, it inhibits the production of histamines and there is a particular strain in this formula that is especially important for kids on the Autism Spectrum and the strains help produce TWELVE naturally occurring antioxidants in the body and help with leaky gut! Its’ specialized bacilli formulation guarantees the survivability of the probiotics through the stomach and upper digestive system. 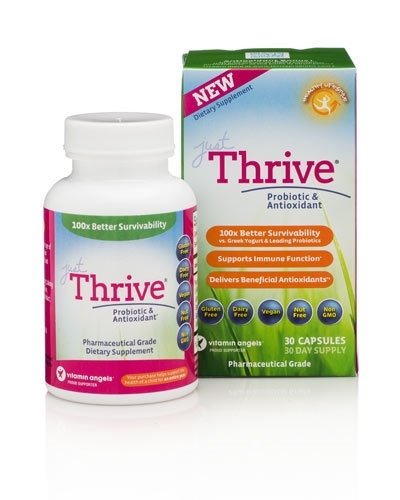 It not only provides digestive system support and immune system stimulation, it also delivers antioxidants directly to the GI Tract via the patented probiotic strain known as Bacillus Indicus HU36®. It will optimize anyone's health, even pets. This product also helps to naturally lower high insulin levels and helps to naturally DECREASE your hunger. Friends, this is one of my all time favorites to have in my holistic protocol. It's excellent for crohns, IBS, cramping, pinching and of course candida/yeast and mold overgrowth anywhere in the body. It's also a great belly buster! Taken on an empty stomach, it's been reported to slim down the waist line. Can be taken along with antibacterial antibiotics without adversely affecting its potency and efficacy. The Good News? Our body can make Vitamin D from sunshine. The Bad News? We don’t get enough exposure to the sun to make the Vitamin D our body so desperately needs! Studies show that more than 70% of the population is found to be deficient in Vitamin D. This is a major problem as Vitamin D plays a crucial role in our overall health. 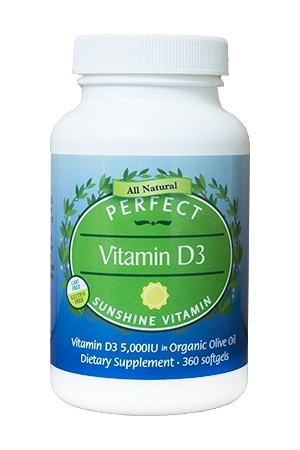 If you have body aches, lethargy, thinning hair and nails, moodiness or trouble sleeping – there is a good chance that you are deficient in Vitamin D. Known as the sunshine vitamin, Perfect Supplements all natural vitamin D3 provides 5,000 IU of the same biologically active form of vitamin D produced in the body when exposed to sunlight, but without the risk of UVB exposure. Made with 5,000 IU of the cholecalciferol form of vitamin D3 it is the most absorbable and most effective form of Vitamin D.
Take this nutrient along with PS's Vitamin D3 to add important co-factors to help your body absorb your D.
An essential key nutrient that is often overlooked and is important at all ages is Vitamin K2. 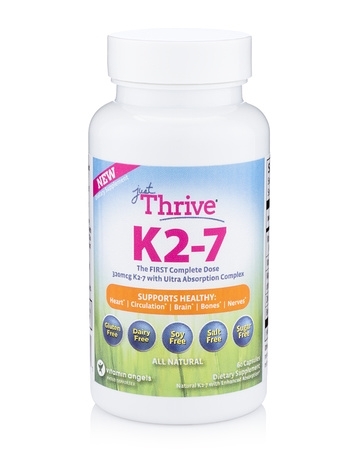 Vitamin K2 is a more absorbable form of Vitamin K found in certain fermented foods and supplements. 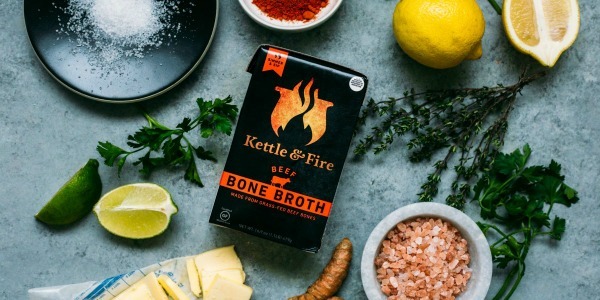 Vitamin k2 is fat soluble, used by soft tissues and important for blood clotting which contributes to a healthy heart, bones and immune system and more. Vitamin k2 is arguably the most necessary dietary supplement since it isn’t found in sufficient quantities in the Western diet. Over 2000 published studies in the last 10 years have found that Vitamin K2 comes with major health benefits including reducing the risk of diabetes, heart disease, osteoporosis, and more. 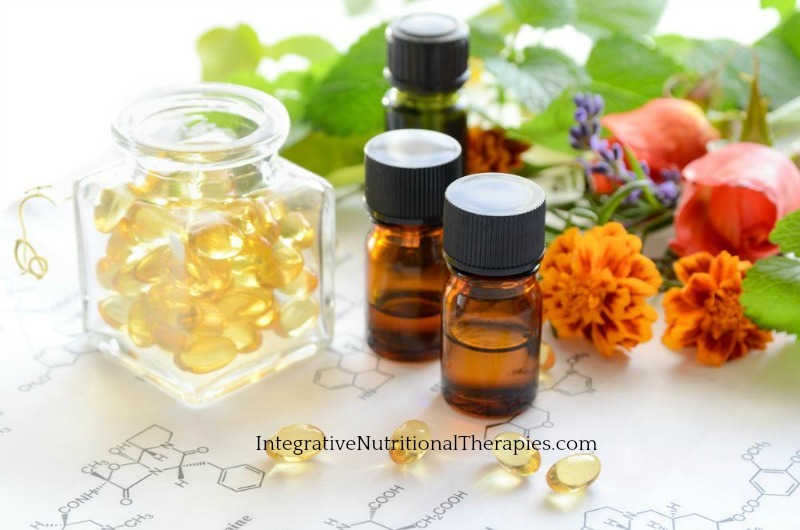 I use it successfully in my practice to help with chronic ear infections, speech issues, auto-immune conditions, teething, autism spectrum disorders, allergies, asthma and vaccine detoxification. Emu oil is made up of eicosanoids, which are signaling molecules that exert complex control over many bodily systems. Eicosanoids act as messengers in the central nervous system, and they control inflammation as a result of exposure to toxins or pathogens. The oil contains vitamins E and A, both contributing to its ability to heal the skin and reduce inflammation. Vitamin E serves as a natural anti-aging agent; it strengthens the capillary walls in the skin and helps improve moisture and elasticity. Vitamin E also helps balance cholesterol and fight free radical damage. Vitamin A is a powerful antioxidant that plays a critical role in maintaining healthy skin and reducing inflammation. Vitamin A also boosts the immune system, helping fight conditions like the common cold, cough or flu. 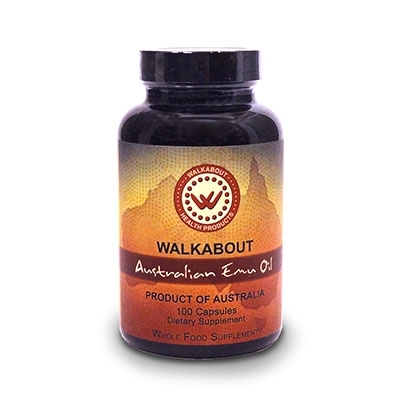 You can get Emu oil in capsules or in liquid. Due to processed foods, low functioning digestive systems, our nutrient depleted soils and nutrient deficient foods, at least 80% of the population is dangerously deficient if not severely deficient in Magnesium. This essential mineral is involved in just about every cellular function in the body. Any client that comes into my office with any type of heart concern, automatically goes on Magnesium and with amazing results and success! Magnesium is the fourth most abundant mineral in the human body and is a co-factor in more than 300 enzyme systems that regulate diverse biochemical reactions in the body, including protein synthesis, muscle and nerve function, blood glucose control, and blood pressure regulation. 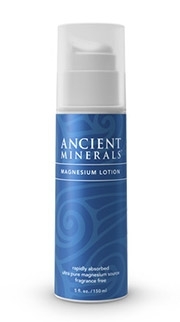 Transdermal form by using Magnesium oil applied to skin. This is often the most effective option for those with damaged digestive tract or severe deficiency and is what seems to work best for me personally. I like this particular spray as it doesn’t dry my skin like many other topical magnesium oils do. I find that this is also the easiest option for my children as it doesn’t require taking any pills or drinks. Liquid Mag is extremely bio-available and very quickly. One full dropper 3xday in your water. In powder form with a product like Natural Calm so that you can vary your dose and work up slowly or increase quickly. Using magnesium crystals or even epsom salts in a warm bath will help relax the body and you will absorb some magnesium through your skin. While this alone isn’t usually enough to bring magnesium levels up, it is a good addition to magnesium supplementation. Baja Gold Sea Salt is the most nutrient sense sea salt. Use it liberally on meals all day and a pinch in your water. 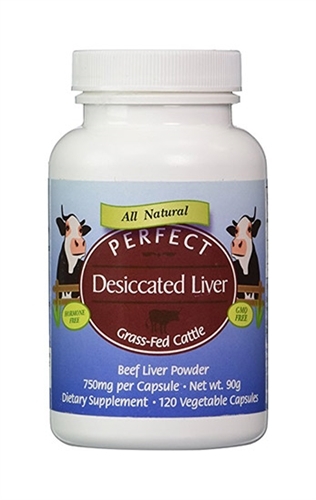 Desiccated Liver is a nutrient-dense source of naturally occurring protein and iron. It is literally a SUPERFOOD. The health benefits of desiccated liver are many. Liver helps boost energy, immune system, and metabolism. It also helps improve digestion and respiratory strength. Liver also has the potential to maintain healthy cholesterol, blood sugar and overall cardiovascular health. Perfect Supplements carries desiccated liver in pill form (easy supplementation) and powder (easy add-in to smoothies & soups). 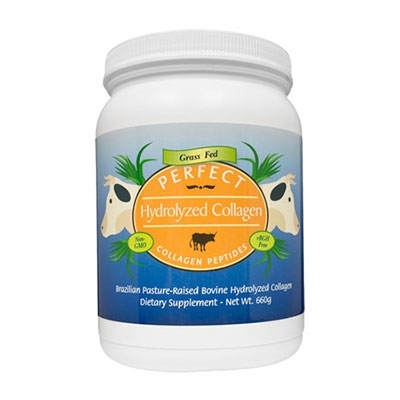 Collagen is the most abundant protein in the human body and plays a key role in numerous bodily functions. Yes, collagen is important for healthy and youthful looking skin, but collagen’s health benefits are not just skin deep. It helps; improve skin health, helps promote younger, firmer skin, it supports joint health, helps improve gut function and digestion, helps keep excess inflammation in check, builds and restores muscle, supports a healthy metabolism, keep appetite in check, promotes healthy brain function and helps promote deeper sleep. Gelatin is made up of collagen protein, just in a slightly different form. When you look at the amino acid profile of collagen and gelatin, you will see they are basically identical, since they both contain collagen protein. The biggest difference between collagen and gelatin is that gelatin will gel or thicken when cooled. It helps; improve skin health, helps promote younger, firmer skin, it supports joint health, helps improve gut function and digestion, helps keep excess inflammation in check, builds and restores muscle, supports a healthy metabolism, keep appetite in check, promotes healthy brain function and helps promote deeper sleep. 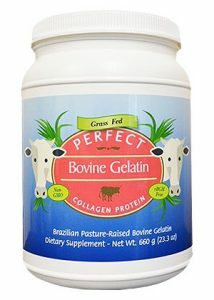 Bovine gelatin will gel or thicken when chilled. It can be used in any recipe that calls for gelatin or thickening agent. It works great in gummy treats, delicious mousse, marshmallows and even soups. This gentle supplement is a natural, doctor formulated herbal formula that is designed to help support and maintain healthy liver function. 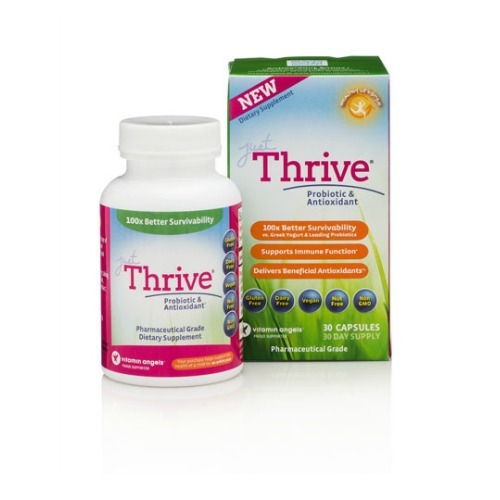 A unique combination of clinically studied herbs are packed in this small bottle. Superfoods such as milk thistle, artichoke, broccoli sprouts, turmeric, cilantro and chlorella all have the potential to support and enhance healthy liver detoxification. 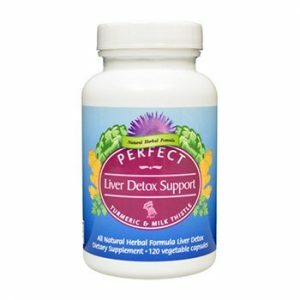 Perfect Supplement’s Liver Detox Support comes in pill form making it easy to supplement. Around 62 percent of the oils in coconut are made up of these three healthy fatty acids, and 91 percent of the fat in coconut oil is healthy saturated fat. 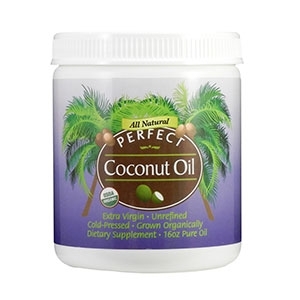 In this article I share 77+ ways to use coconut oil and some of them will surprise you! In Traditional Chinese Medicine (TCM) cordyceps sinensis is considered one of the most important medicinal herbs available today. The miraculous adaptogen known as cordyceps sinensis is a mushroom-like fungus that thrives in the cold grassy Himalayan Mountains at about 12,000 feet above sea level. 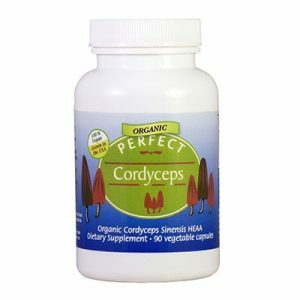 The Health Benefits of Perfect Cordyceps Sinensis – think SUPPORT for adrenal burnout or chronic stress (and yes, that belly weight)! 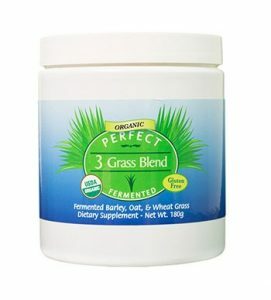 Perfect 3 Grass Blend is the perfect combination of Barley Grass, Wheatgrass, and Oat Grass. All three super grasses have been fermented for optimum nutritive value. This ideal blend is an excellent source of protein, calcium and iron, as well as, vitamins, minerals, and 8 essential amino acids. Perfect 3 Grass Blend is USDA Organic Certified, Kosher, vegan, non-GMO and even gluten-free! Barley Grass has nearly 5 times the iron of spinach, packs 80mg of vitamin B12 per hundred grams, and contains 8 essential amino acids. Wheat Grass can improve the digestive system, relieve constipation, detoxify blood, cleanse the liver, aid in the removal of toxins from the body, improve blood sugar balance, prevent tooth decay, and reduce high blood pressure levels. Oat Grass is packed with beta-carotene, vitamins B, C and K, folic acid, protein, fiber, calcium, iron, lecithin, magnesium and potassium. Perfect combination of 100% pure, organic, and fairly traded spirulina and chlorella, two highly nutritious, microscopic, freshwater algae. 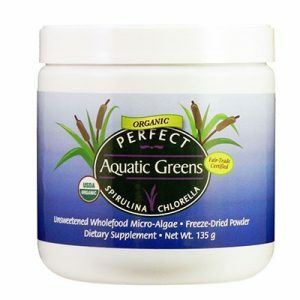 Perfect Aquatic Greens is the perfect combination of 100% pure, organic, and fairly traded spirulina and chlorella, two highly nutritious, microscopic, freshwater algae. Both of these super-foods have been widely used as a nutritional supplement for centuries. 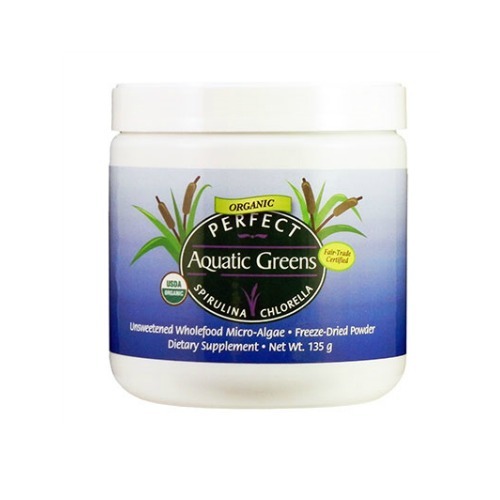 To make the nutrients in chlorella more digestible, Perfect Aquatic Greens contains “Broken Cell Wall” Chlorella. Spirulina gets its name from the Latin word “spirula” which means “small spiral shell”. It is a cyano-bacterium (another word for blue-algae). Spirulina grows in warm water and doesn’t have roots, leaves or stems. It adapts to heat which ensures that Spirulina retains its nutrients and has a long shelf life. Chlorella’s name comes from the Greek word “chloros” meaning green and the Latin word “ella” meaning small. This super food was named chlorella because of the large amount of chlorophyll it contains. A single-celled green algae that grows naturally in fresh water, chlorella is a very popular food supplement throughout Asia. Spirulina and Chlorella are complete food sources. Scientific research suggests that spirulina and chlorella could be used as the foundation to achieve food security, and greatly improve the world’s health conditions, especially for heavy metal detox and pathogen detoxification. Simply one of nature’s greatest superfoods! Kale is packed with protein, fiber, fatty acids, vitamins A and C, calcium, potassium, and more! If you hadn’t heard of kale 10 years ago, we probably wouldn’t blame you. If you still don’t know what kale is, you’re probably living under a rock! Kale has recently taken the health food world by storm as it is a naturally nutrient dense food that provides many of the nutrients that are lacking in the Standard American Diet. Kale is packed with protein, fiber, fatty acids, vitamins A and C, calcium, potassium, and more! 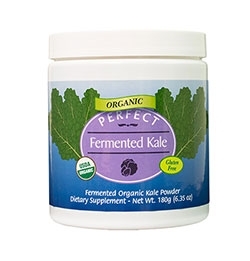 Of course, people have been fermenting vegetables for ages, but the powdered form provides a unique benefit of being shelf stable, easy to travel with, and more nutrient dense than traditional greens. Just like fermented vegetables like sauerkraut, these have a higher nutrient availability and increased probiotics. You may know that I have recently started dedicating more time to using essential oils both for myself and my clients. I am astounded at their benefits! Did you know that EO's are the plant's immune system? That is why they are so effective. I use them for emotional support, trauma's and emotional release, for support in regards to physical imbalances and to prepare beauty products to help the body detox. 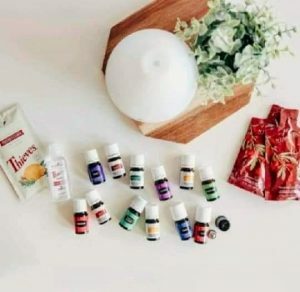 Premium starter kits are 50% off, which gives you a fabulous diffuser, 11 of the best EO's, ningxia red a living, enzyme-rich super food, roller ball top and small packages of your favorite EO's. Check them out here. This is my favorite friends!! Why use Thieves Essential Oil Household Cleaner to do all your Household Cleaning? 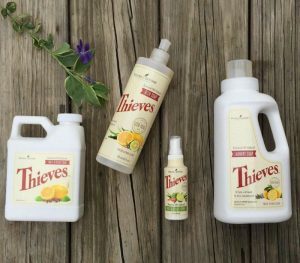 Thieves Household Cleaner is an all-in-one cleaning product that will replace most of your household cleaners. Thieves Household Cleaner is a concentrate. For most all-purpose cleaning, dilute 30 parts of water to 1 part of Thieves Household Cleaner. That breaks down to one 64 oz bottle of Thieves Household Cleaner concentrate = about 128 all-purpose spray bottles (30 oz. each) for about 88 cents a bottle and for the 14.4 ounce bottle it is $.05 per bottle! That’s cheaper than most all-natural cleaners on the market and definitely cheaper than the toxic chemical cleaners. If you’re into natural beauty, you’re in serious luck: Young Living Essential Oils just announced the launch of its first-ever cosmetics line, Savvy Minerals by Young Living. 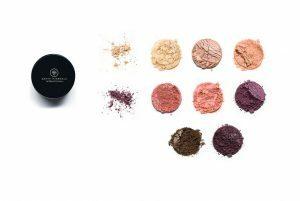 This line features a range of chemical-free, mineral-based products including foundation, blush, bronzer, eyeshadow, eyeliner, and translucent powder. There’s also an all-natural, skin-soothing finishing spray and a range of sheer lipsticks and peppermint oil-infused glosses — in other words, everything you need to complete your daily green beauty routine. Want even more of my naturopathic lifestyle ideas? 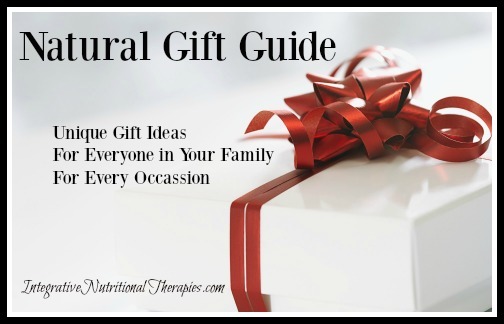 Be sure to check out my recipes, healthy living products guide and shopping list as well as my all natural gift guide.